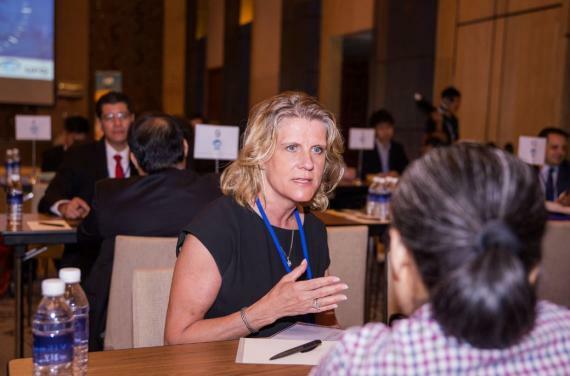 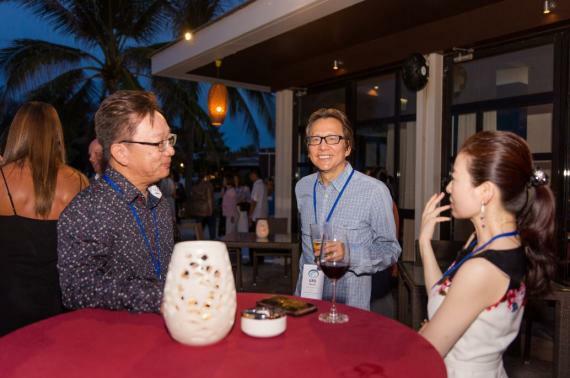 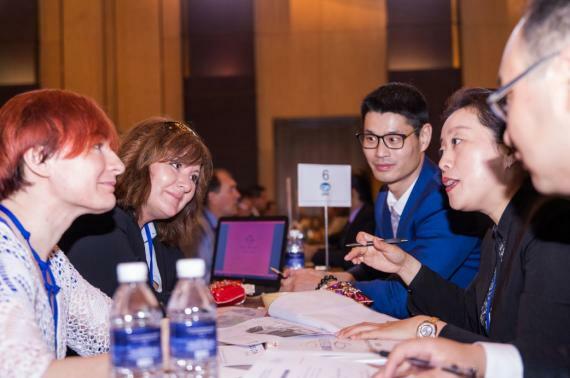 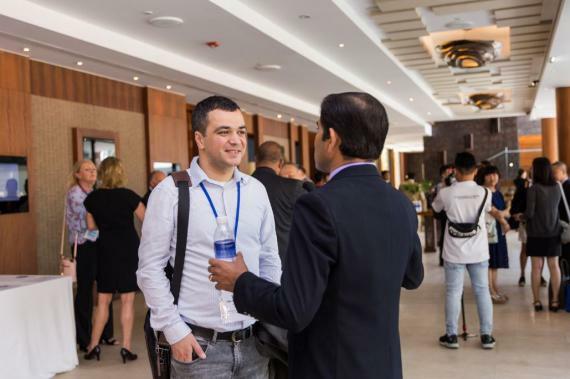 Our 17th Annual Network Meeting took place from 13-15 May 2018 at the Hyatt Regency Danang Resort, situated on a stretch of white-sand beach, between the Marble Mountains and 20 minutes from Danang International Airport. 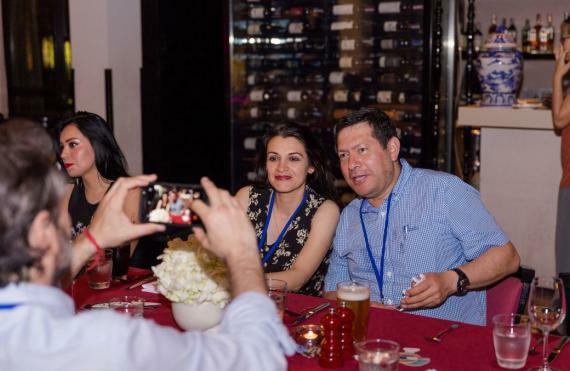 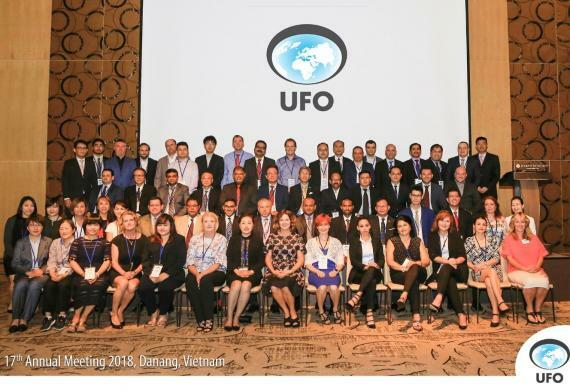 C.E.O.s and Senior Managers from more than 40 countries attended the gathering which consisted of a Gala Dinner, 1-2-1 Business Meetings, a Dinner Excursion plus a visit to the UNESCO World Heritage site, My Son Sanctuary. 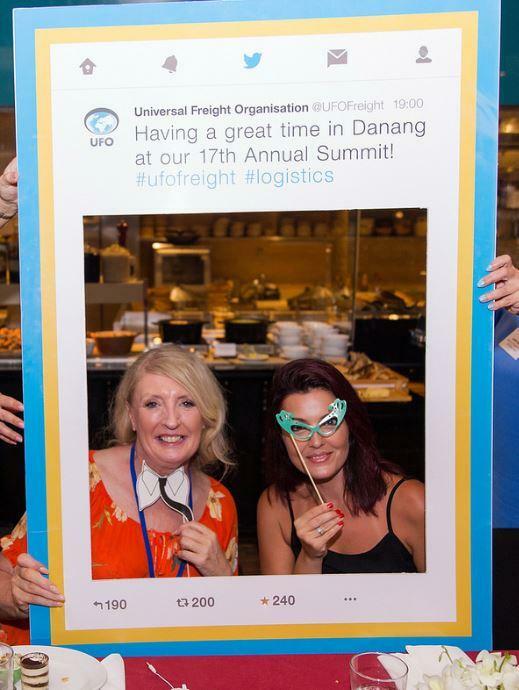 See our fantastic meeting video which perfectly captures the atmosphere at our event. 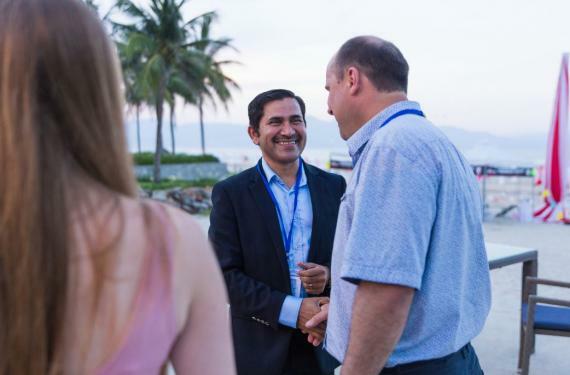 On Sunday 13 May 2018, we gathered to meet fellow delegates and enjoy a welcome drink with uninterrupted views over the sea to the Son Tra Peninsula. 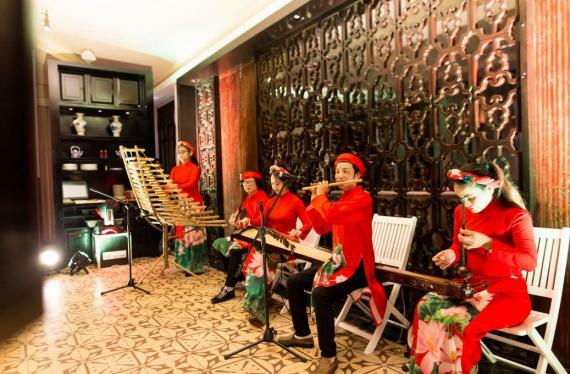 We then enjoyed a Gala Dinner with live music. 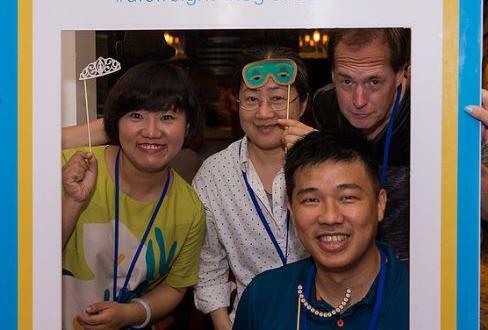 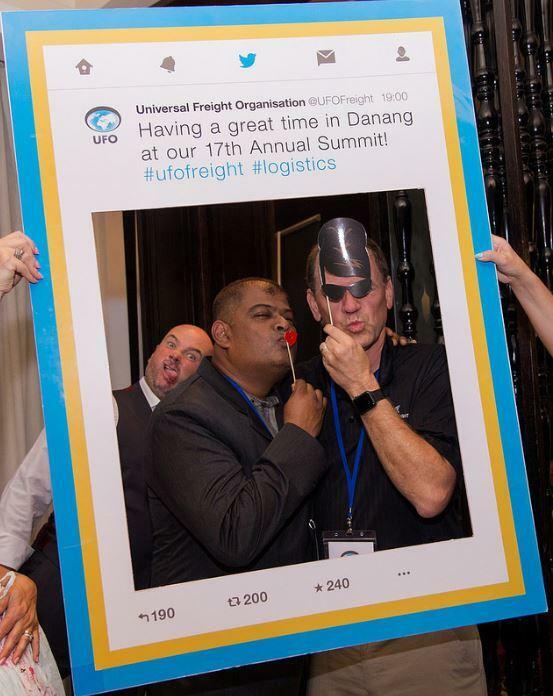 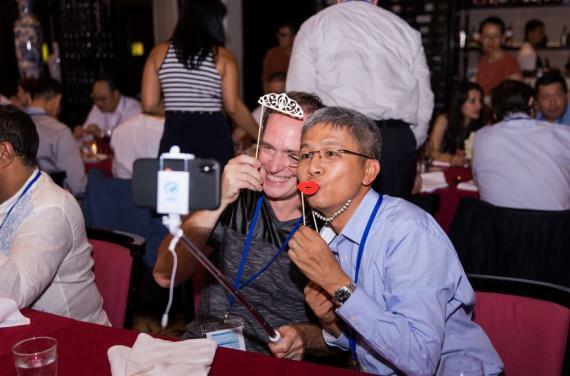 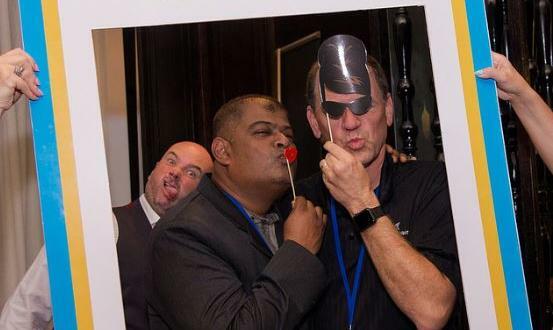 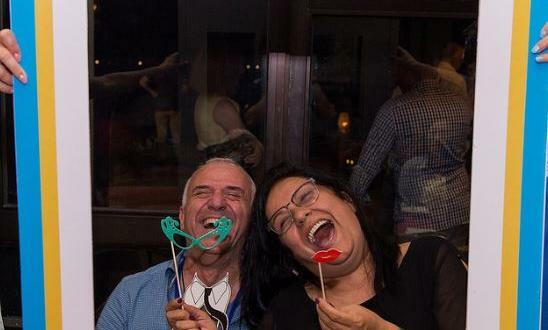 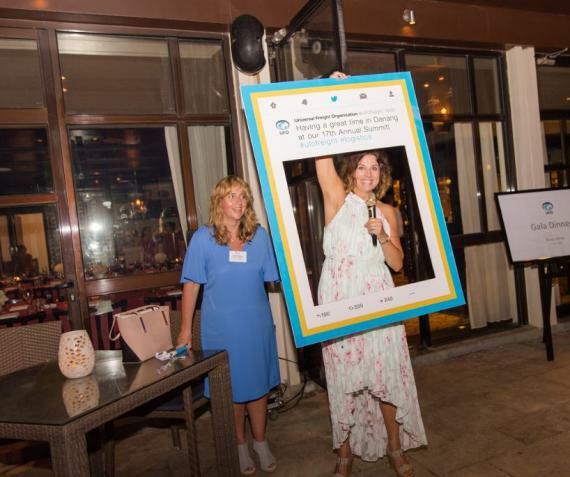 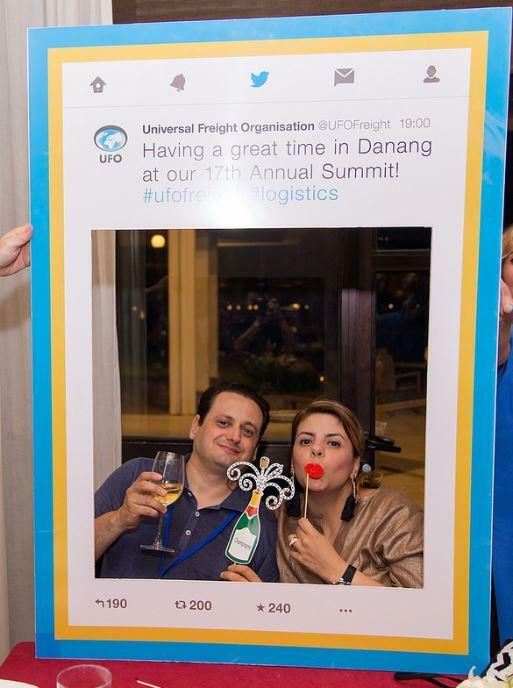 During the evening we had fun with our Twitter frame and selfie props - see photos. 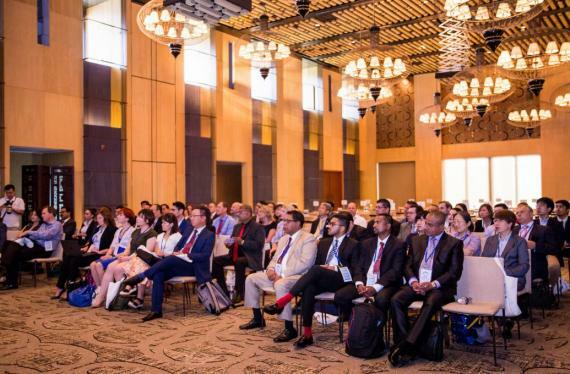 During the Opening Session on Monday 14 May, President/C.E.O. 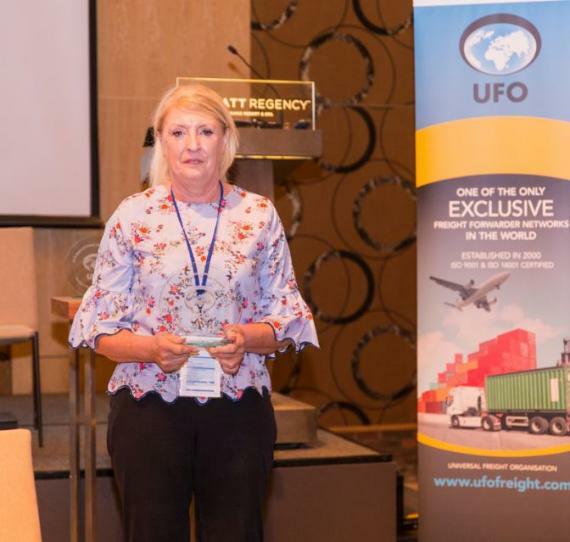 Rachel Humphrey gave a brief synopsis of air cargo’s recent growth by region and industry forecast, an account on the importance of the network’s exclusivity policy and vision, a review of the recent Membership Audit, aswell as introducing the new Membership Development Strategy, which is due to take place over the next 12 months. 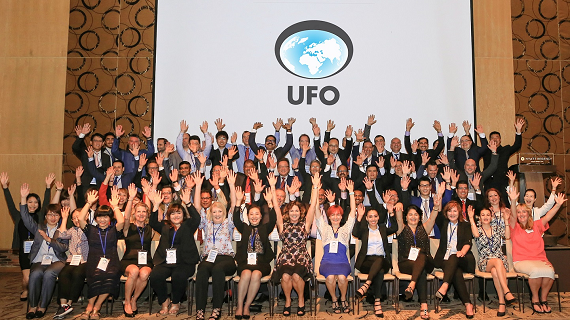 If you missed it, the narrated presentation is available in our Members Area. 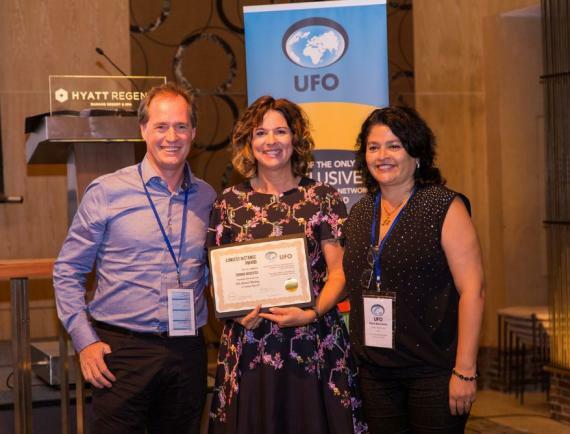 A certificate was also presented to Cronos Logistica (Chile) for a free registration to next year’s meeting to acknowledge the furthest distance traveled to attend our gathering. 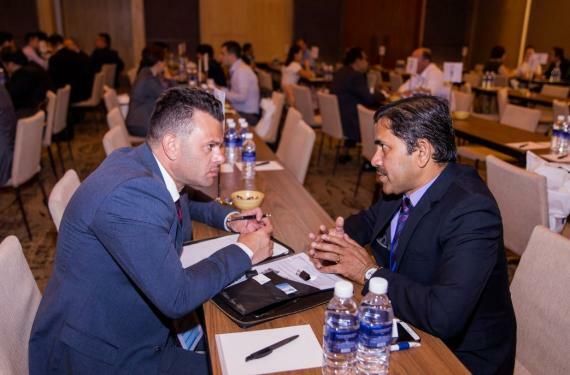 Delegates then settled down to the private, pre-arranged 1-2-1 meetings where they discussed current business, highlighted their specialist areas and discussed cross trade. 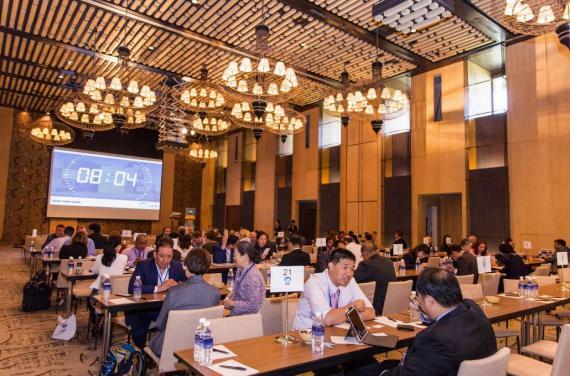 The sessions also allowed them to provide information regarding their country’s regulations and requirements and to share key import and export trade information. 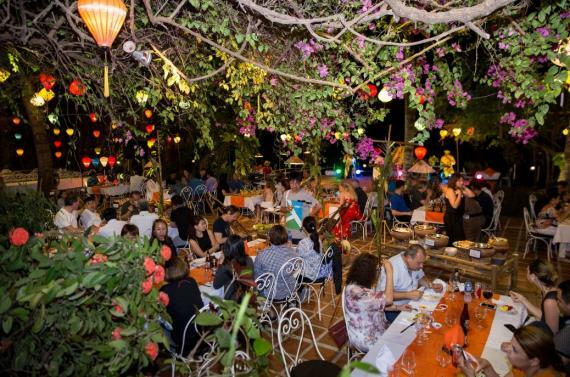 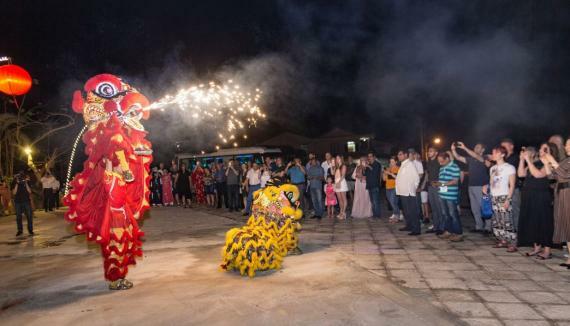 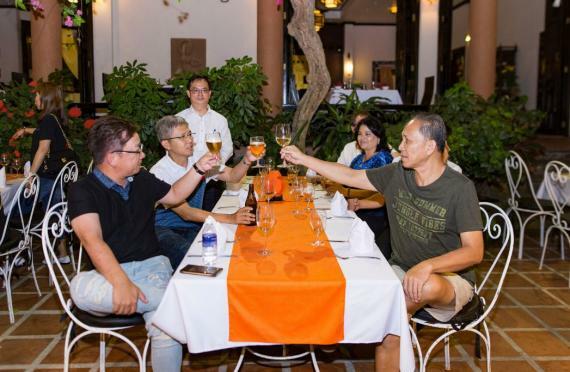 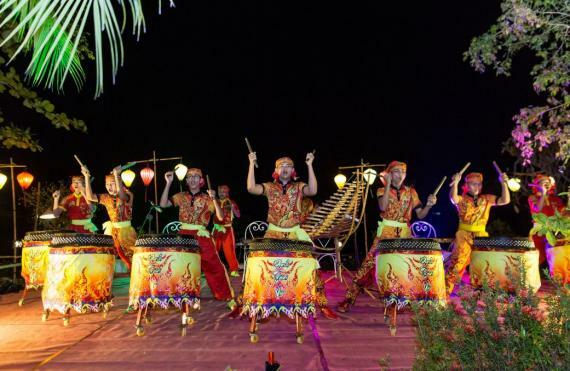 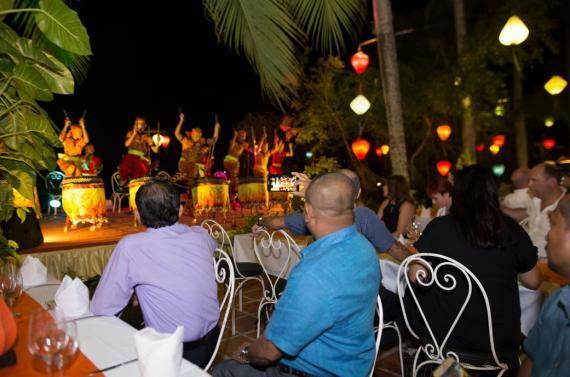 After a busy day in the meeting room, delegates were taken to the fantastic Nam Long Restaurant, where they were greeted by a Welcome Lion Dance and then enjoyed a delicious dinner with open bar and were entertained by a traditional Drummer Band - see photos. 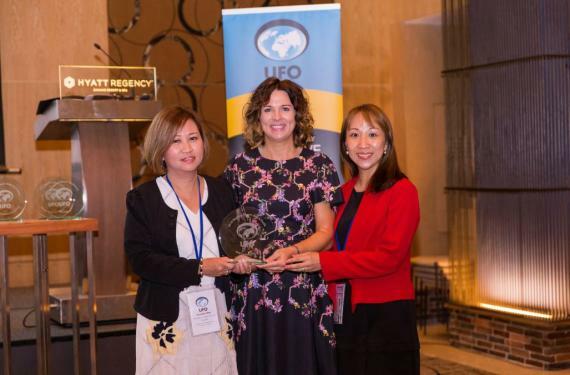 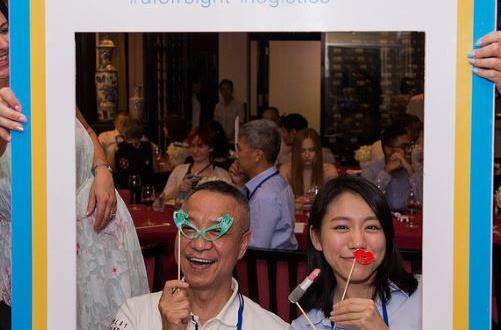 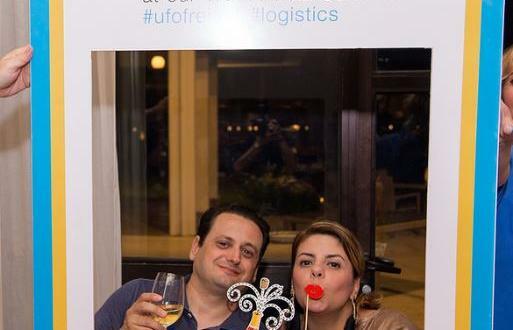 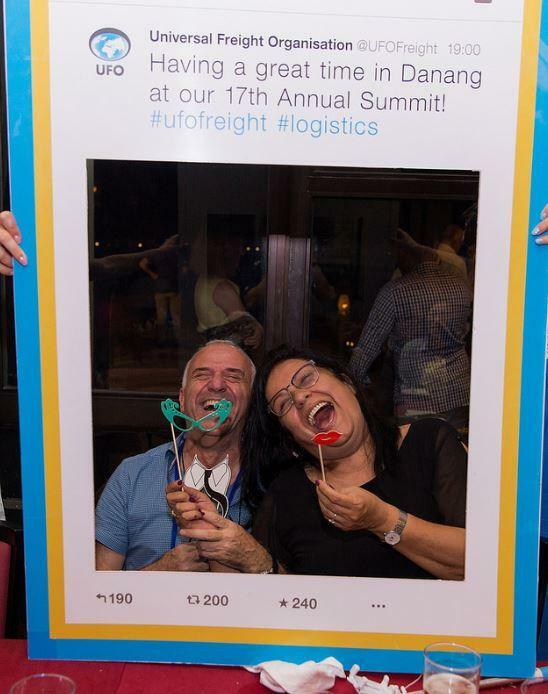 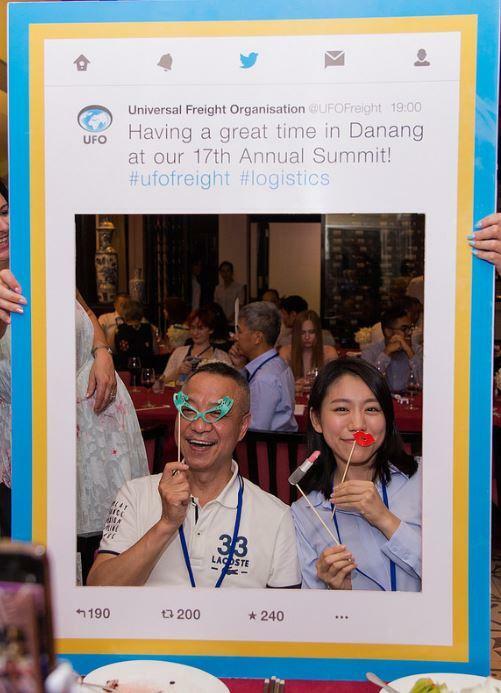 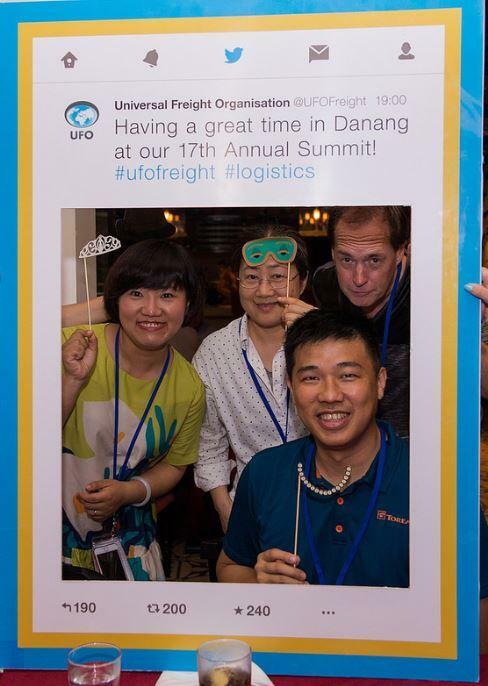 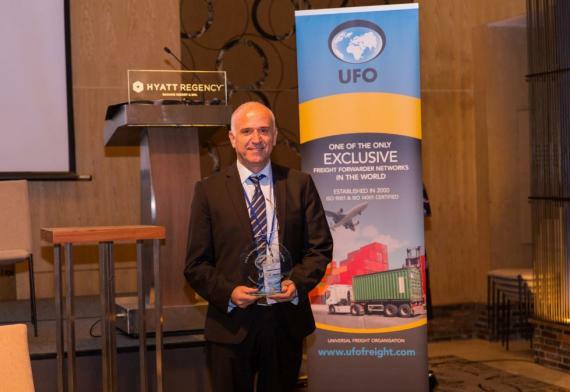 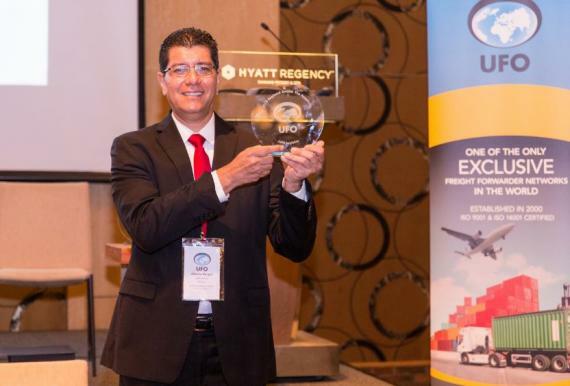 A Twitter competition saw Jackie of Winfull Transportation (China) win an Annual Fee and both Sabby of Swift Connections (Oman) and Emiliano of L&L Cargo (Colombia) take joint runner up prize of a free registration to the 2019 Annual Meeting in Botswana. 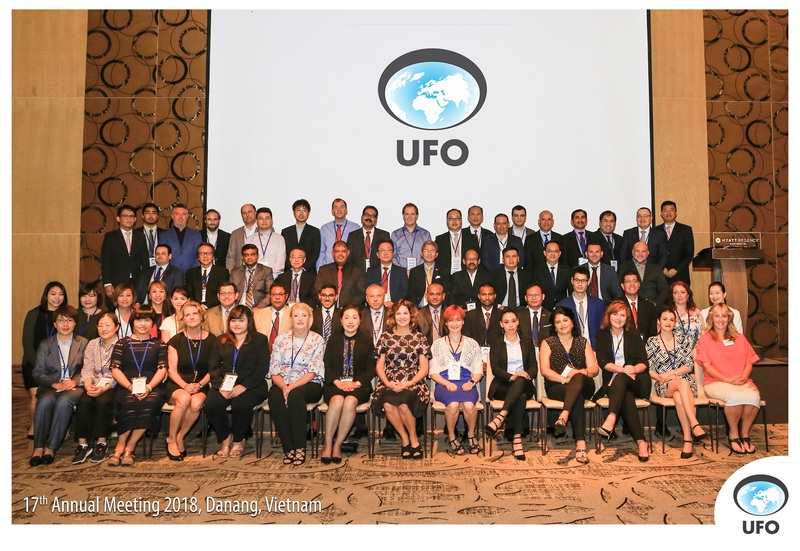 At the end of the 2-day meeting, delegates also had the option to visit the UNESCO World Heritage, My Son Sanctuary together (see flyer). 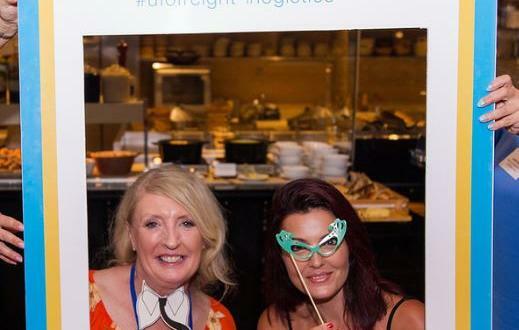 The event raised over £1000 for the SOS Children's Village, which started its work in Da Nang in 1993. 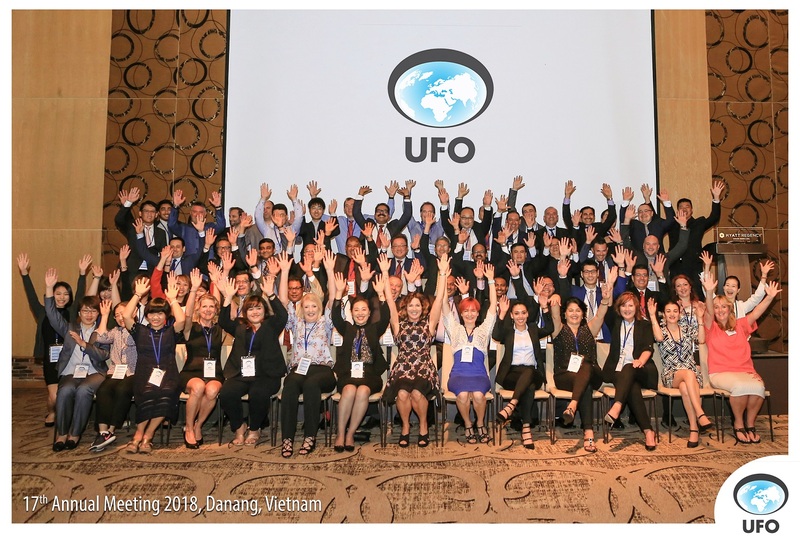 Communications & Fund Development Director, Nguyen Vo Truc Giang said "We thank you very much for your offer to organize fund raising during UFO’s meeting in Da Nang this May 2018. 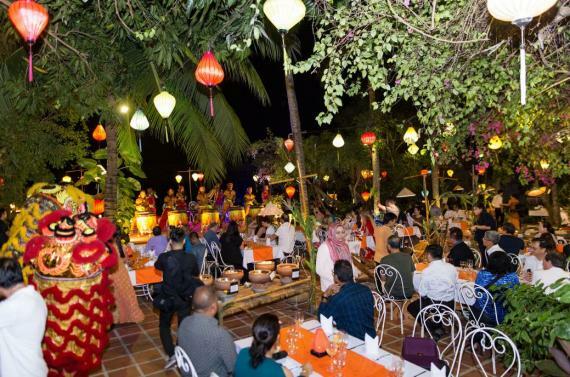 Your kind initiatives will help us a lot in taking better care for orphans, abandoned children and giving more support to children from struggling families around Da Nang and Quang Nam area of Vietnam."